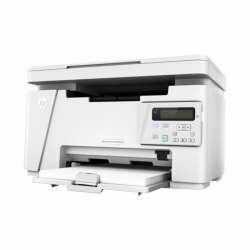 This capable printer finishes jobs faster and delivers comprehensive security to guard against threats.Original HP Toner cartridges with JetIntelligence give you more pages.Speed is a strong point. 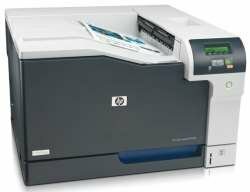 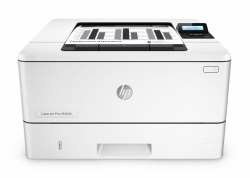 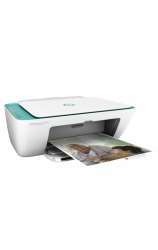 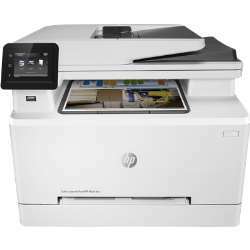 HP rates the M402dw at 40 pages per minute (ppm). 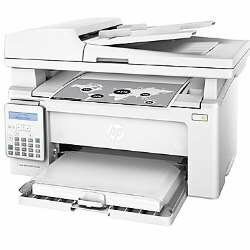 Even better, it came in faster on our tests than most printers with the same or similar ratings.Graphics and photo output were both at the low end of average for our tests for a monochrome laser.